Many successful businesses start from a gut feeling that something good will come out of a plan. In fact, gut feeling remains an important element in decision making among business leaders. 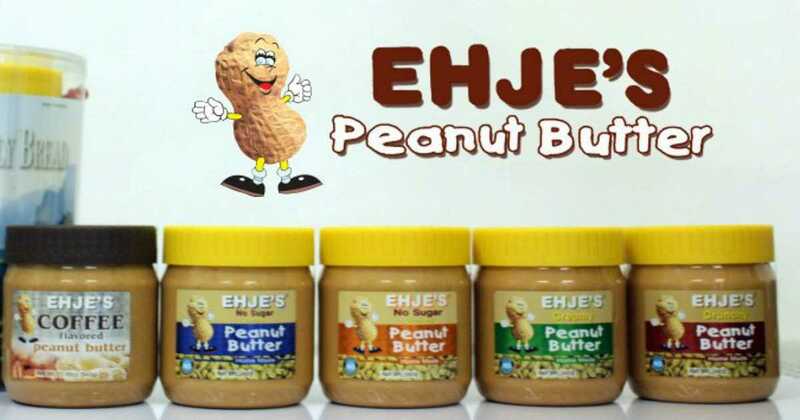 This is exactly what gave birth to Ehje’s Creamy Peanut Butter, one of the more popular brands of locally made peanut butters. It was actually Jennilyn “Ehje” Antonio’s instinct that pushed her to buy a pack of ground peanuts and turn it into a product that will totally change her life. While Ehje worked as a laborer at Panasonic and her husband worked as a driver for a car company executive, the couple struggled to make ends meet. Seeing the need for extra income, Ehje sold packed lunches of processed food like tocino and longganisa to her co-workers. Ehje was shopping ingredients for her packed lunches when she saw a pack of peanuts. She noticed that the peanuts were quite oily but nevertheless, she bought a kilo of it for P48. Apparently, she had something in store for the pack of peanuts. After adding salt and sugar, Ehje mixed the ingredients together and came up with a unique recipe of peanut butter. In no time, her homemade peanut butter became a hit to her co-workers. After her first batch of peanut butter sold out, Ehje expanded her market by selling to neighbourhood bakeries. But Ehje didn’t get content with just the high volume of sales. To enrich her skills in peanut butter making, she attended a seminar at the Food Development Center. Her big break came after her husband Boyong closed a deal with a big bakery chain. Her first big order from the bakery chain was worth P49,000 and the supplies were wiped out in just two days. 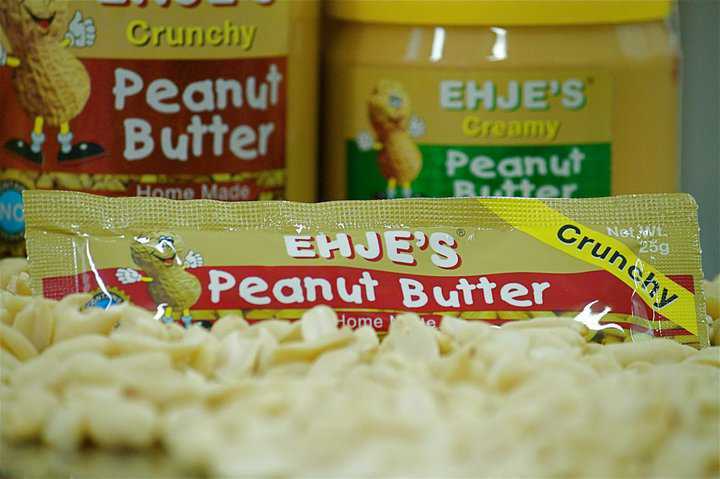 More opportunities came as the Rural Bank of Mabitac Inc. (RBMI) granted Ehje a loan of P30,000, which she used to purchase a peanut grinder. Indeed, the machine boosted their production. Moreover, Ehje won the 2006 Citi Microentrepreneur of the Year Award (CMA )sponsored by RBMI. She then used her prize check of P150,000 to complete her business production area required for government certification. These opportunities paved way for Ehje’s peanut butter to become available in SM supermarkets and Hypemarts as well as French Baker.